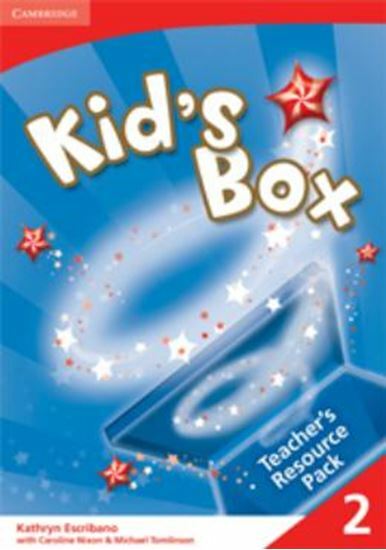 Kid´s Box is a six-level course for young learners. Bursting with bright ideas to inspire both teachers and students, Kid´s Box gives children a confident start to learning English. It also fully covers the syllabus for the Cambridge Young Learners English (YLE) tests. This Resource Pack contains extra activities to reinforce and extend each unit of the Pupil´s Book, allowing teachers to cater for mixed-ability classes, as well as tests suitable for YLE preparation.